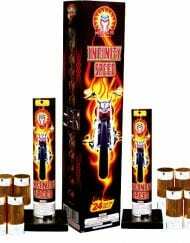 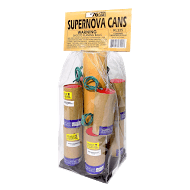 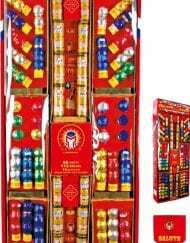 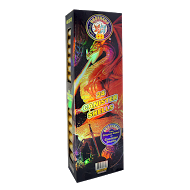 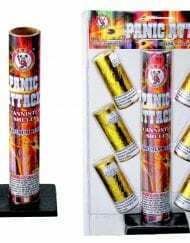 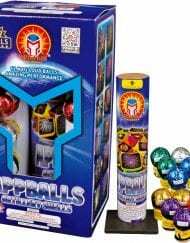 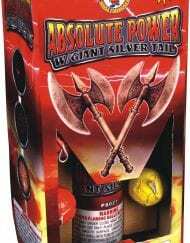 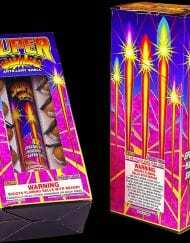 These six 1-3/4″ ball shells consist of colorful stars, white flashes and crackling. 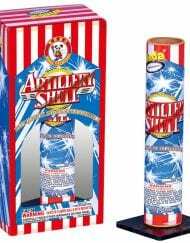 Great Brothers quality shells at a value price. 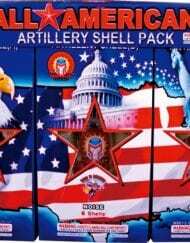 12 boxes with 6 shells per case.